Accompanying Snapchat's core features, like editing snaps and applying filters to them, are Bitmojis. Bitmojis are small avatars that you create in your own likeness and use all throughout Snapchat. Formerly, there were two "styles" that you could pick from to make your Bitmoji: Bitstrips style and Bitmoji style. Now, Snapchat is rolling out a third style that will redefine the way you use Bitmojis. Bitmoji Deluxe is a new style that builds on the existing Bitmoji style (now called Bitmoji Classic). 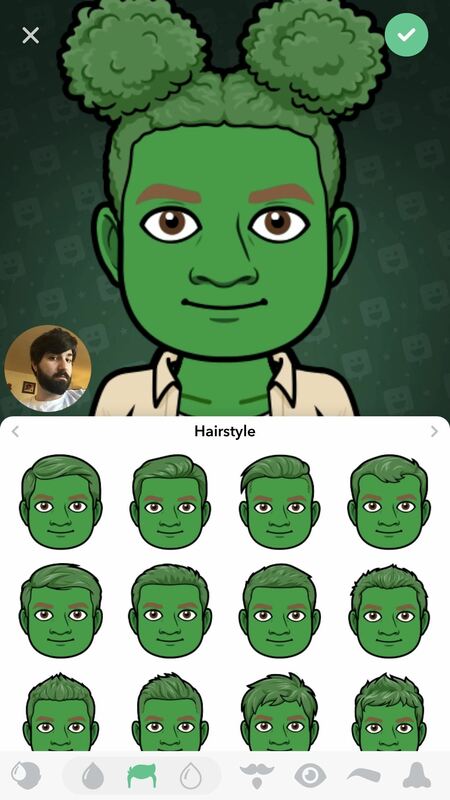 Snapchat boasts that this new style "includes hundreds of new ways to customize your Bitmoji," such as "additional skin tones, hairstyles, hair colors, facial features, accessories, and more!" Additionally, you'll be able to take a selfie to use as a reference point when putting together your new Bitmoji Deluxe to help with the extra control you'll be given. If you don't see the features outlined below, just update the Bitmoji app for iPhone or Android to try the new Bitmoji Deluxe. 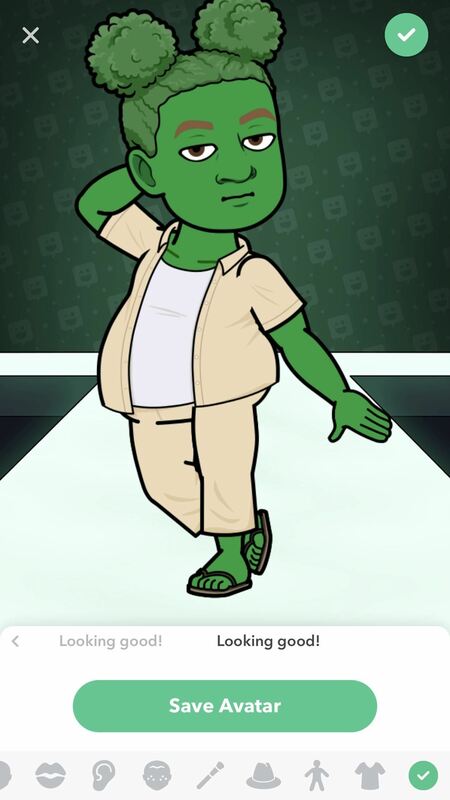 If you've never used Bitmoji before, check out our guide on it — then come back here. 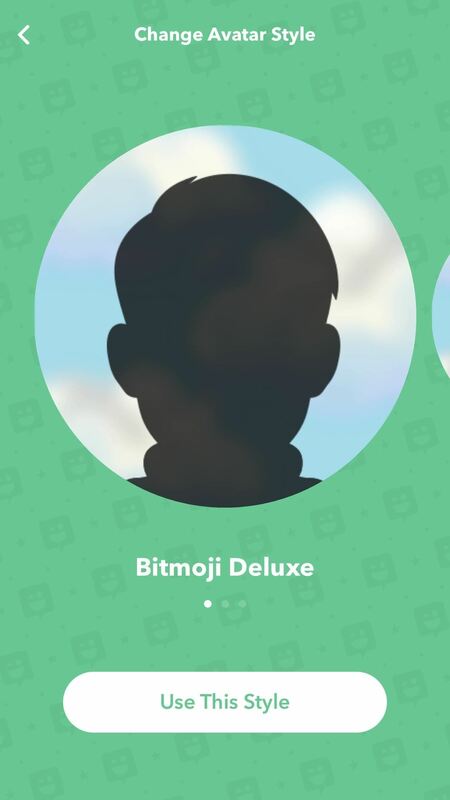 From the main page inside the Bitmoji app, tap on the gear icon in the top-left corner. Next, hit the option labeled "Change Avatar Style." You'll be able to cycle through the available styles now, like Bitstrips, Bitmoji Classic, and Bitmoji Deluxe. 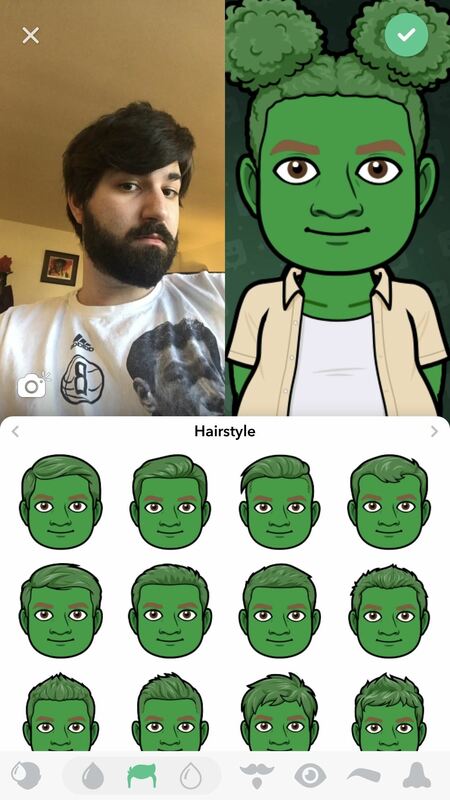 Swipe over to "Bitmoji Deluxe" and tap "Use This Style" to confirm. 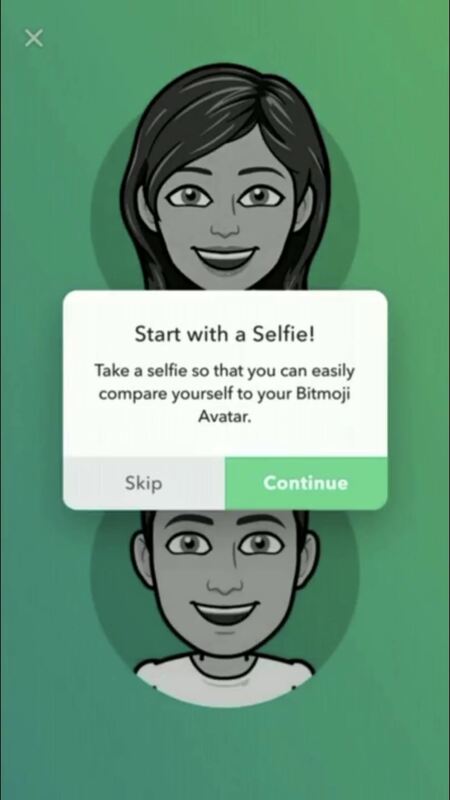 After you select "Bitmoji Deluxe," you'll be asked to "Start with a Selfie." Select "Continue," and your camera will be accessed to take a picture of you. If you've made a Bitmoji in the past, it'll skip this part and go right to the editor. In this case, tap the camera icon on the left side to take your selfie. Position yourself so that your face is inside the white circle, and tap on the camera icon on the bottom to take the picture. If you'd rather not, hit "Skip" instead. 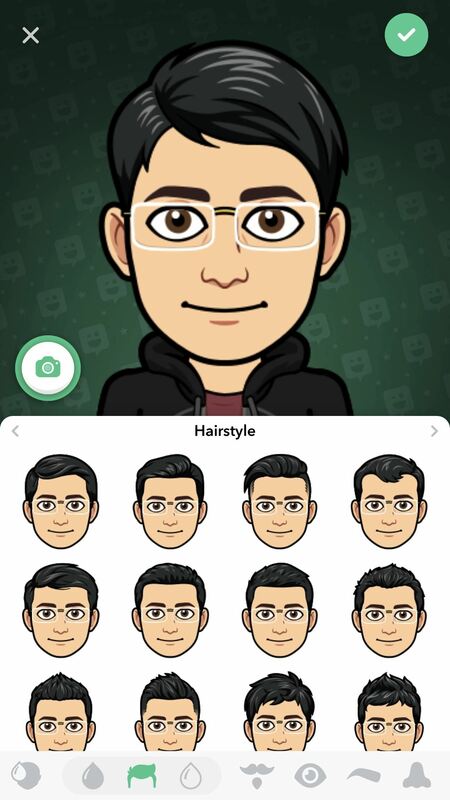 Your selfie will move to the middle-left of the screen, where you can use it at as reference point while you swipe through each section (like hairstyles and facial features) and create your Bitmoji Deluxe. 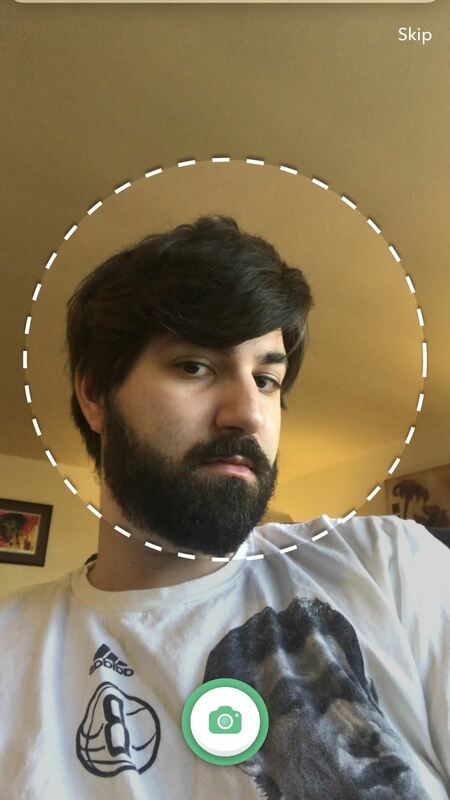 Tap on the selfie at any time to expand it to the full-sized picture you took. 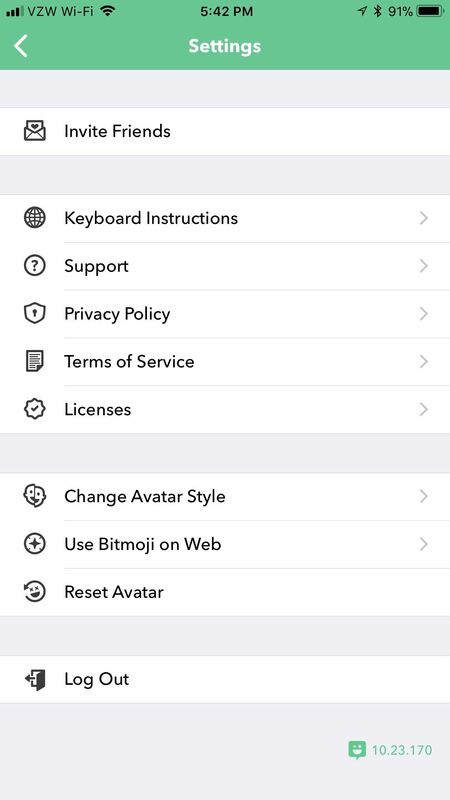 After you're satisfied with your avatar, tap "Save Avatar" on the rightmost page — or tap the green check mark in the top-right corner. 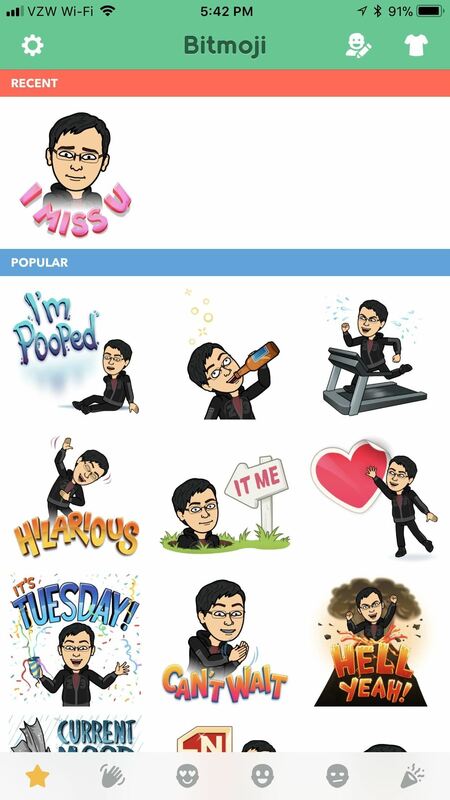 How do you feel about these changes to the Bitmoji formula? Are you excited to make your own Bitmoji Deluxe? Let us know in the comments below.